Overdue payments are common in a business. There are firms that borrow more than what they can pay, and there are companies that hit bumps on the road that make them unable to pay what they owe. Regardless of what the reason is, HHS Lawyers and Legal Consultants can help you retrieve those dues on behalf of you. We have an experienced team in UAE and Dubai debt collection that has been around for more than 10 years. This bad debt collection team has delivered quality results to clients regardless of how hard or easy the situation is. 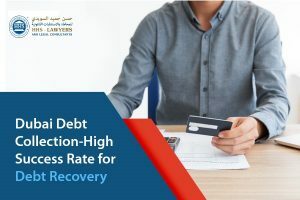 If you want to know more about how you can recover debts, please follow this link. 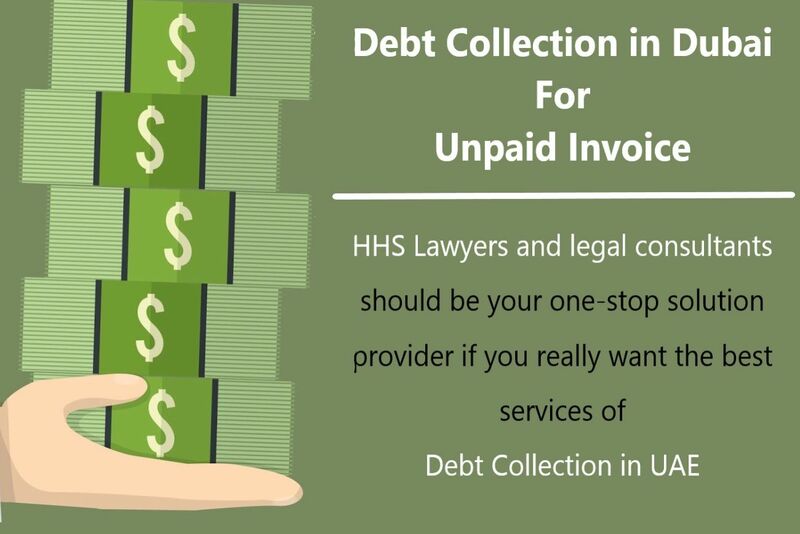 Debt collection is simply the retrieval of overdue payments of either individuals or companies either by the lender or a third-party firm that acts on behalf of the former. The third-party firm that collects debts is most commonly known as a debt collection agency (DCA). Companies usually go to DCA when they cannot spend more time chasing debts on their own. These agencies operate on a fee, depending on what is agreed between the parties. Why Choose a Debt Collector Agency in UAE? There are many benefits in choosing to ask for assistance from a DCA. Cheaper—many business owners find it inexpensive to hire a third-party company to do it instead of continuing with the chase themselves. This does not only speak financially but also when it comes to time. Time Efficiency—instead of spending time chasing companies with delinquent accounts with them, business owners would rather spend it running their business and generating more revenue. 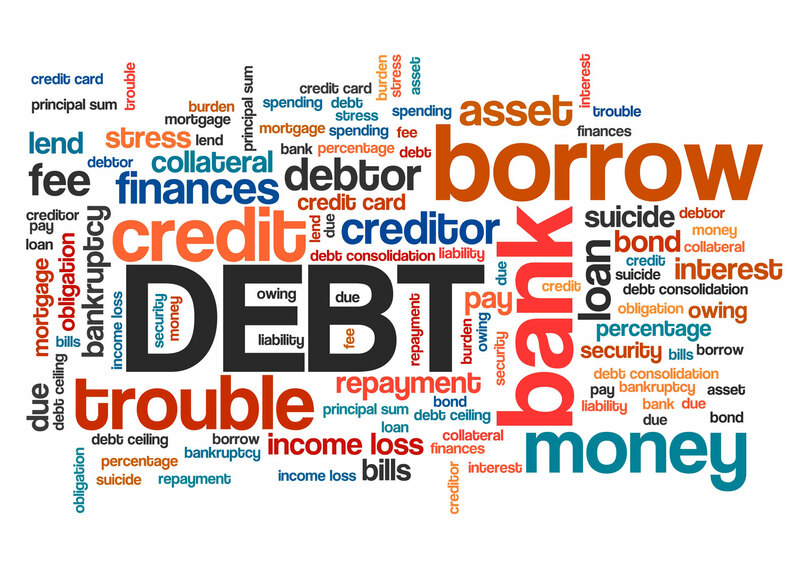 Experience—DCAs have undoubtedly a vast experience in the field of chasing debtors. They know exactly what to do and when to do it. They know how to contact people and who to contact exactly. This is why companies would rather choose to hand the task over to DCAs. 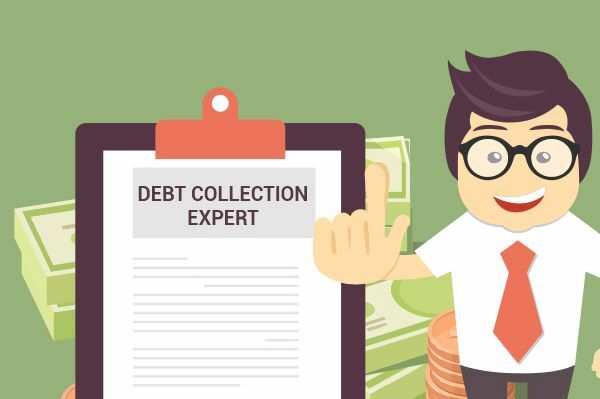 There are two types of debt collection that exist in the world of collecting debts; these are commercial and consumer collections. This kind of debt collection deals with an individual who owns a business. This can be a personal credit card debt, loan balances, or an outstanding balance with a telecommunication service provider. The usual way that DCA use to handle this kind of matter is by contacting the person in question through emails and even through calling them on their phones. Although these are their usual methods, harassing consumers is not an ethical way to handle collecting debts. On the other hand, another type of debt collection is commercial debt collection. This one is about DCAs dealing with collecting debts from another company. This means that the debtor is a business who owes another business. These debts can be an accumulation of products and/or services that the debtor ordered from another company (supplier) that seems to be forgotten by the one who ordered. Regardless of the size of a company, DCAs specialize in this kind of collection. These companies that ask for DCAs’ assistance come from different kinds of industries. Same as what DCAs do with consumer debt collection, they also use emails and telephone calls to the financial staff in charge of the debtor’s company. Once DCAs have the information about the point of contact, the latter will be mostly contacted frequently in order for the payment to be done. How Do Debt Collectors Help You? Debt collectors can help in a lot of ways. They have their own methods of collecting payments and gathering debts. They have the expertise to do it as well. They know exactly what to do and when to do it. They know what to say to the debtors and how to apply pressure by doing so. Different DCAs use different methodologies, and HHS Lawyers and Legal Consultants ensure that what the team uses is ethical and effective at the same time. Professional collectors put a good impression on debtors, which can help in gathering debts. We believe that we handle things in a professional manner because it is part of the quality service that we offer. We know how to handle each type of business, and we know how to work with them so they will give what is due to you. We also have certain actions that we can apply when it is appropriate and necessary in order to collect the debts that they owe to you.